John’s father, son and grandson were all photographers making it four generations of photographers. 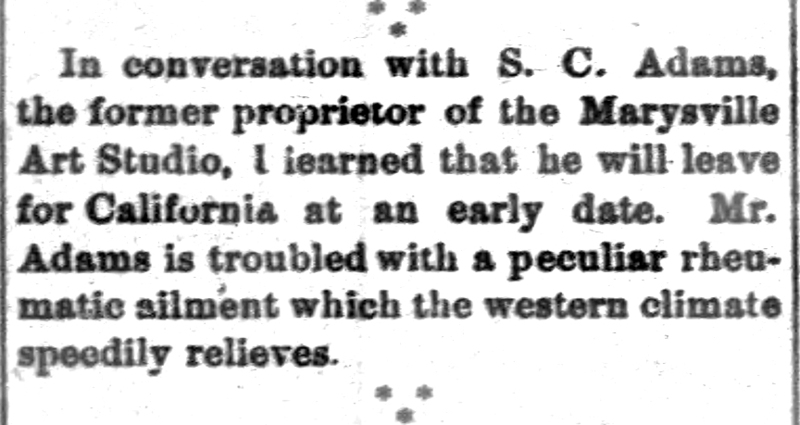 There were no city directories available for Hawkinsville, GA, but the US census shows he was a farmer in 1870. 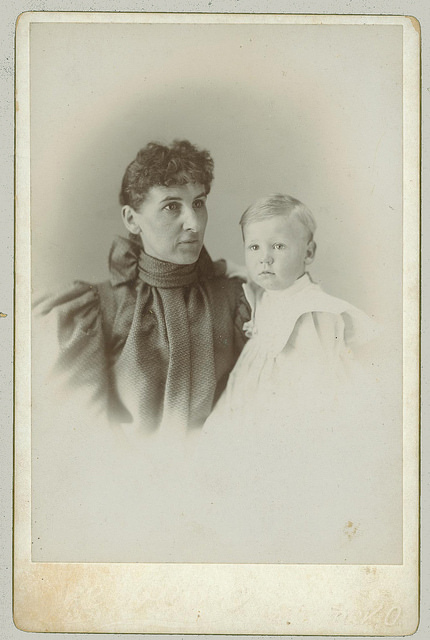 The US census shows him as photographer from 1880 through 1910. One genealogical narrative account found on-line says J B Cofield started with a gallery in Perry, GA, before opening his studio in Hawkinsville where he was working in 1880. 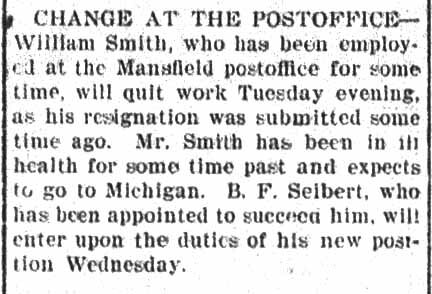 He apparently remains in Hawkinsville until his death in 1916. Another account says that he traveled through Georgia photographing the people of the region while he kept a studio in Hawkinsville for fifty years. 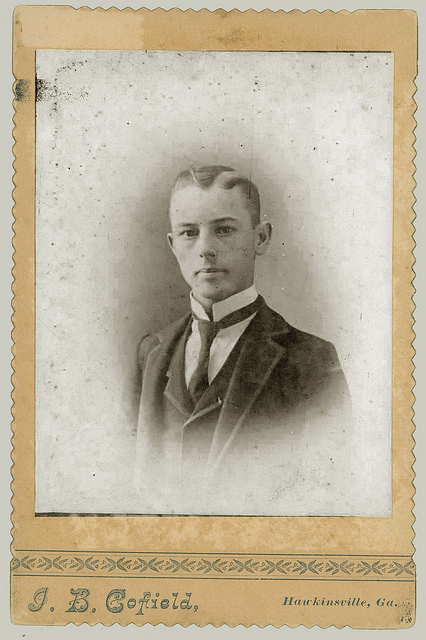 The cabinet cards here must have been done after his move to Hawkinsville, sometime before 1880 and his death in 1916. 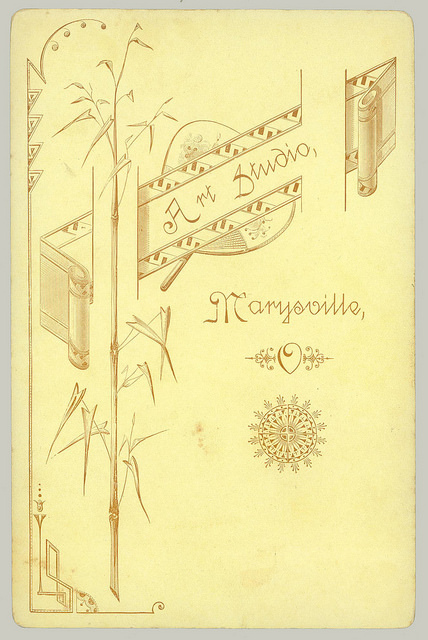 The style of the deckled edge card on the far left would most likely be from 1886 - 1900. 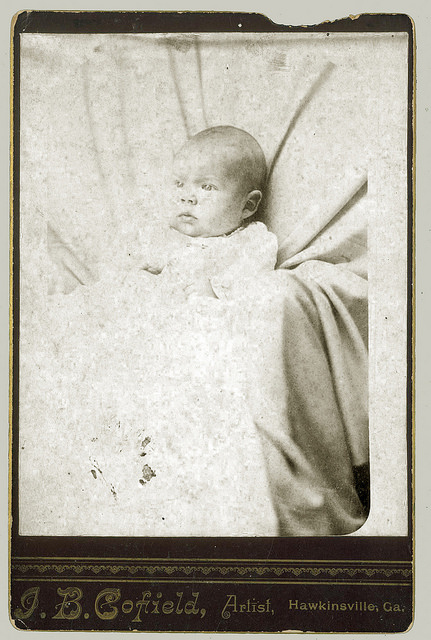 The general style of the baby portrait cabinet card would indicate 1885 to 1895. Only three news items were found relating to S C Adams, Art Studio of Marysville, OH. No genealogy could be assembled. There were no Marysville city directories available for that time period. 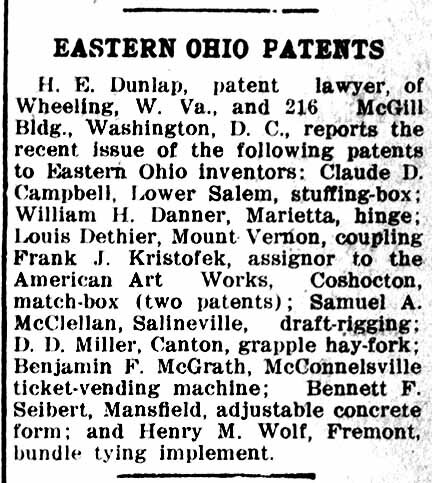 It appears from the news items that in October of 1887, S C Adams sold out his Art Studio in Marysville, OH, and moved to California for health issues. No trace of him was found after that. A line by line search of the 1880 US census for Marysville, OH, found no one named Adams. There were four people who list professions related to photography. They were Oscar Barbour, 21, photographer, LeonidasTurner, 15, photograph, Thomas Cherrington, 35, photographic artist and Guy Cadwaller, 22, portrait painter. 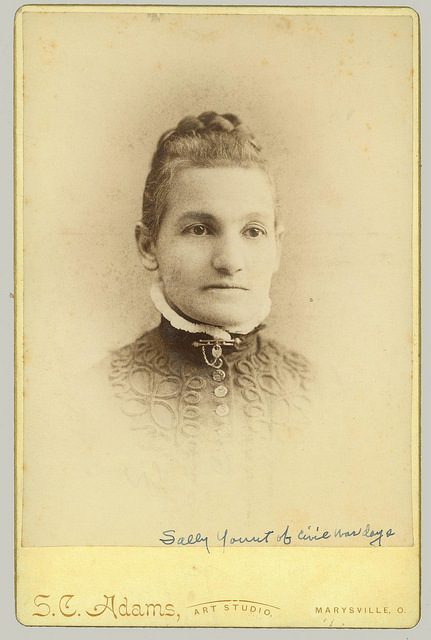 From this scant information, the cabinet card here of Sally Yount, was probably done after 1880 and before November of 1887. 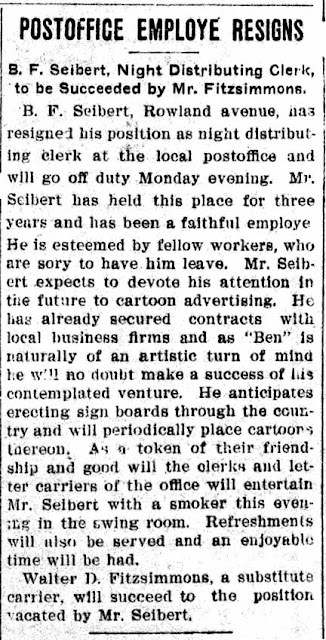 Of course, Adams might have been living in a nearby city while keeping a studio in Marysville, OH, for a couple decades up to 1887. There is no way to be certain at this time. 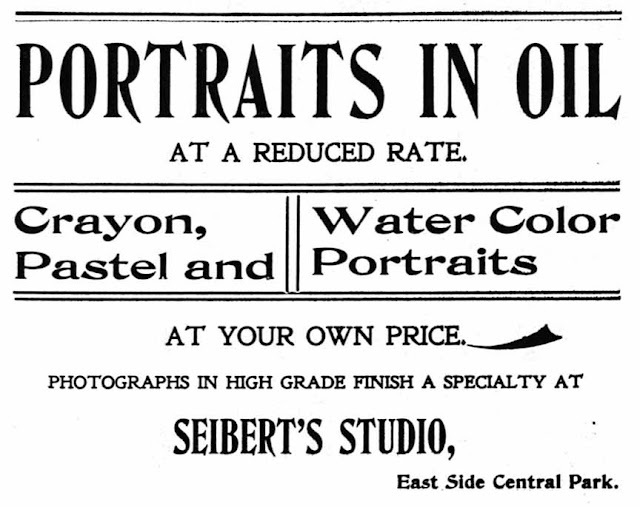 He seems to have been quite flexible in his choice of work and actually could have had photography as a sideline at most any time between about 1885 and 1906. It appears he was most active in photography from about 1897 to April of 1901 and then again from 1904 to about 1906.